Single Stave American White Ash Worktop. Ash is creamy white in colour with brown figurings and a defined grain pattern. Our Ash is sourced from well-managed forests in upstate New York, Pennsylvania and Vermont. 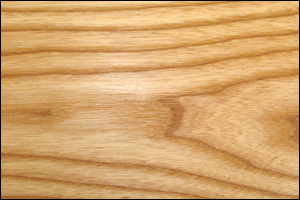 Ash has been called the all-American leisure wood because of the large number of uses it has in sports and recreation equipment. 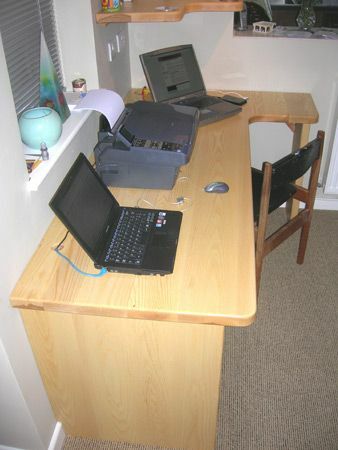 Available as: Worktops, End Grain Chopping Boards, Tables, Shelving, Overmantels and Home Office.